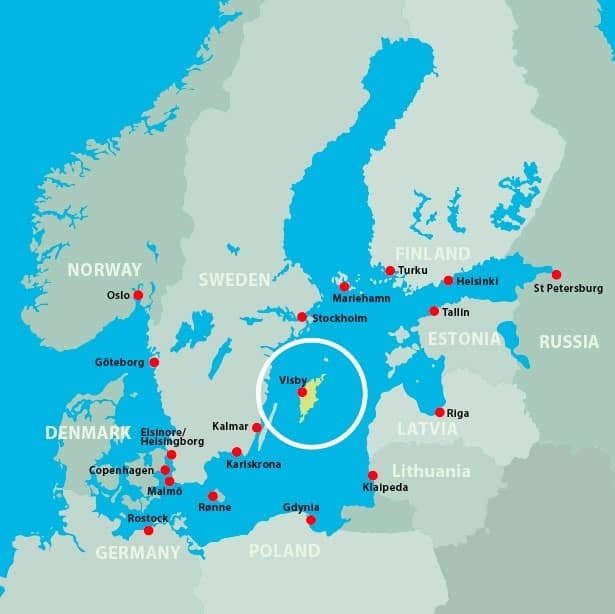 We offer a comprehensive range of port agency and ship related services for all type of vessels in all ports on Gotland. Welcome to AB Carl E. Ekman authorized shipping agent, established 1858. Today a wholly owned subsidiary to the local stevedoring company, Gotlands Stuveri AB. AB Carl E. Ekman is the only ship agency who is stationed on the Island. We have a well-established solid network with authorities and important parties in order to offer the best agency service on Gotland. Through our detailed local knowledge and long experience of all kinds of needs and problem solutions we ensure a safe and smooth call with the highest quality. Full agency service 24 hours a day, 365 days a year.